Learn more about your options and decide the best fit for your care needs with this quick 4-5 minute survey. 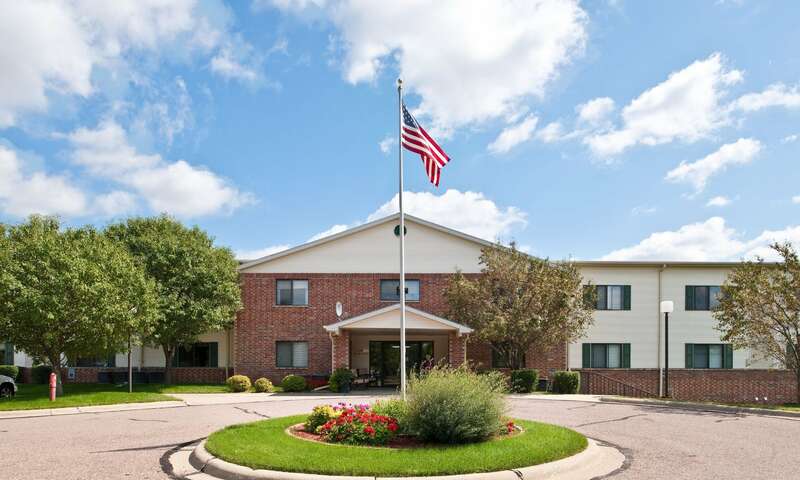 The Heritage at Northern Hills, directly off of Glenn Oaks Blvd in Sioux City, IA offers both independent living and assisted living options. 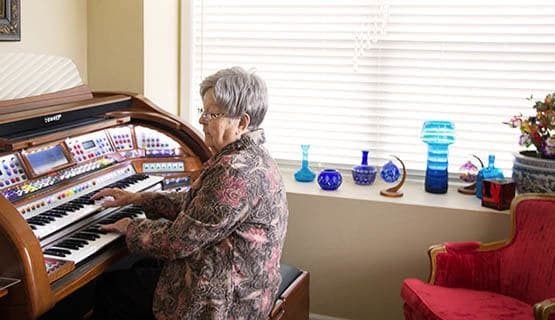 Our retirement community embraces the individuality of each resident, including their unique medical and personal needs. 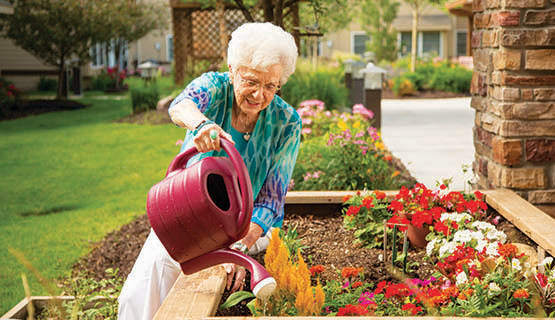 We encourage independence, yet provide the care you need to live the life you want. Having separate, yet close, buildings for assisted living and independent living allows each community to focus on each specialty. Likewise, coming together for events and community outreach enables The Heritage at Northern Hills to remain unified. 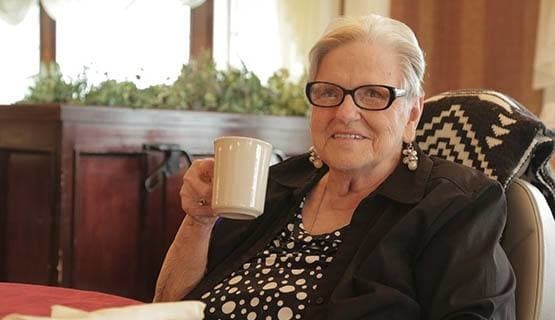 Both assisted and independent living communities feature restaurant-style dining and social activities. Assisted living has access to 24/7 Caregivers, while our independent living provides a Night Manager for evening emergencies. Our community was designed to provide maintenance-free living while offering opportunities for socialization. Shopping, restaurants, entertainment and abundant countryside are nearby, when you desire to venture out. Come out and visit, we are excited to meet you! Bring your photos, knick-knacks and favorite chair. But most importantly, bring your true self. 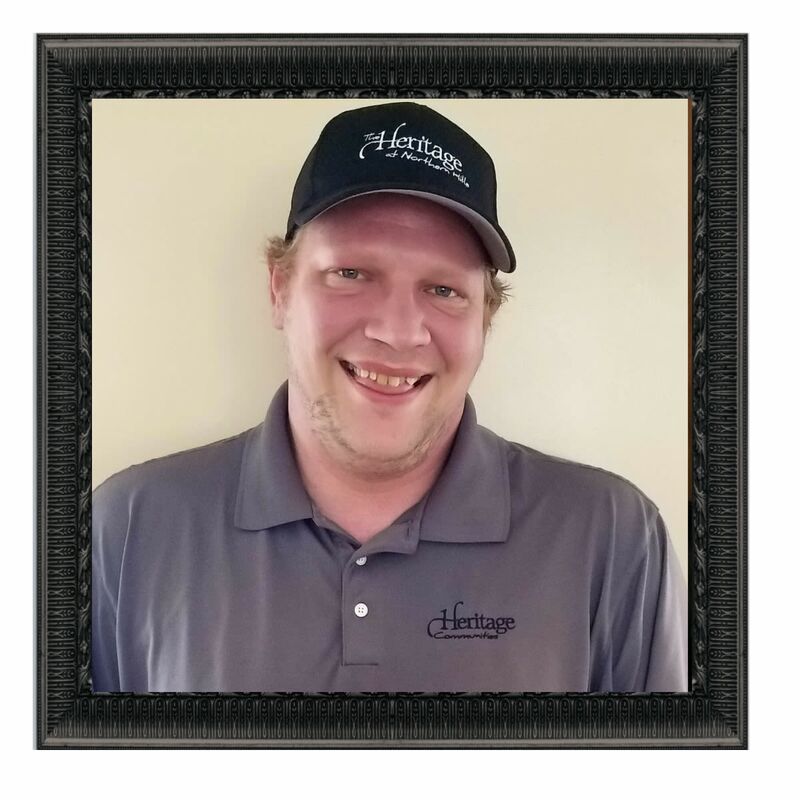 Andy has been nominated this month because he continually goes above and beyond for our residents each day! Recently, we were hit with a large snowstorm and Andy came in after hours to pick up 3 residents, who were at the hospital, because they discharged them in the evening and they had no way to get back home. 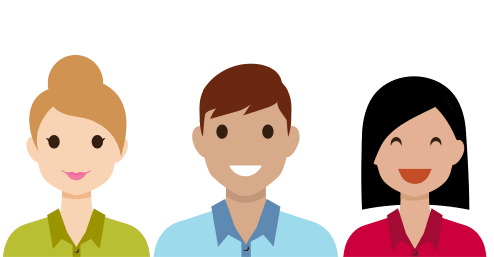 Andy also wanted to ensure that we had caregiver coverage 24/7 and knew some staff may have difficulty making it in; and without even being asked, he came back multiple times to pick up and drop off staff. The residents and staff were so thankful to have him here to help. Andy, thank you for displaying the core values of the Heritage at Northern Hills each day! It’s your choice. Our restaurant-style dining features three delicious meals served daily in our spacious dining room. Menus are posted in advance. One thing we guarantee—the coffee’s always fresh and so is the conversation. We offer a variety of daily activities and special outings, from movie showings and trivia games to dining out at area restaurants. There’s something for everyone. 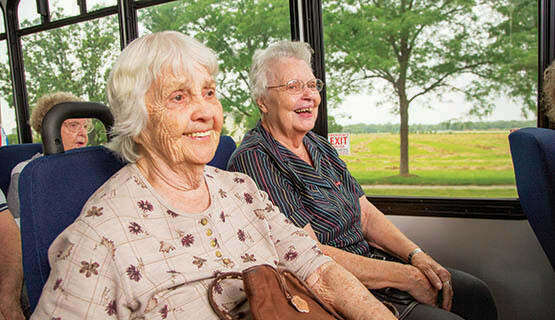 Interested in a career at Orchard Pointe or Heritage Communities? We may be interested in you, too. Learn more about your culture and values, and apply today.